Dmae presents new works at Proscenium Live with collaborating partners Michael Mendelson, founder/artistic director of Portland Shakespeare Project and Steve Rathje of Proscenium Journal. 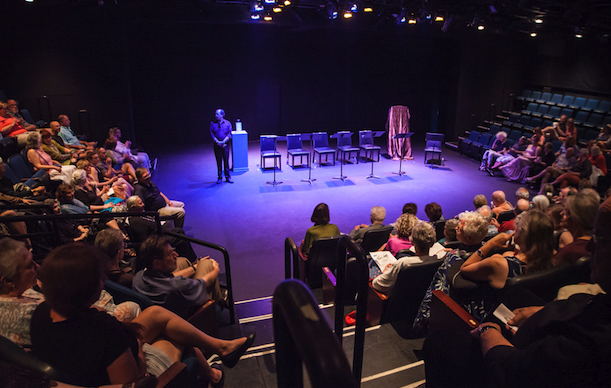 The staged readings are Aug. 4-6 at Artists Repertory Theatre,. 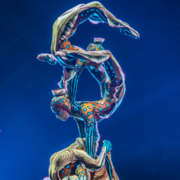 And then in the second part of the show, we’ll hear from Jeff Lovari with Cirque du Soleil to hear about their newest show KURIOS ~ Cabinet of Curiosities. Portland Shakespeare Project and Proscenium Journal, in association with Artists Repertory Theatre, present the third annual Proscenium Live Festival of New Work. 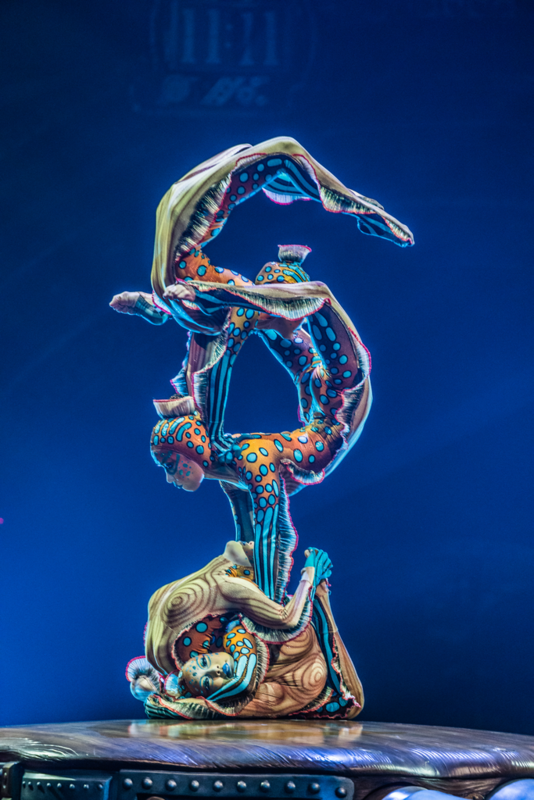 All performances are free and begin at 7:30pm on Artists Rep’s Alder Stage. The 2017 festival will offer new plays each night featuring five outstanding playwrights. Full-length plays will be presented on Friday, August 4 and Saturday August, 5; three short plays commissioned by Portland Shakes and Proscenium Journal will be offered on Sunday, August 6. The three-night festival features new plays written by award-winning playwrights Steve Rathje , C.S. 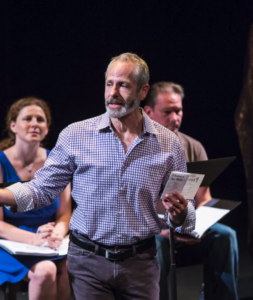 Whitcomb, Aleks Merilo, Susan Mach and Patrick Wohlmut and are performed in a staged reading format featuring more than a dozen of Portland’s most talented actors on Artists Rep’s Alder Stage. The festival is supported in part by an Ozy Genius Award, awarded to Steve Rathje by Ozy Media, and by Portland Shakespeare Project. August 4 @ 7:30pm Signs by Steve Rathje. Directed by Michael Mendelson. August 5 @ 7:30pm Santos by C.S. Whitcomb. Directed by Michael Mendelson. August 6 @ 7:30pm A Maiden of Venice by Aleks Merilo. Directed by Josh Rippy. Coyote Play by Susan Mach. Directed by Josh Rippy. Patchwork Dreams by Patrick Wohlmut. Directed by Brenda Hubbard. Proscenium is the first free literary journal dedicated to publishing plays. Proscenium publications are free of charge and readily accessible online, allowing playwrights to share their work with a large, web-based audience. Proscenium Journal‘s mission is to support emerging playwrights, make new plays easier to discover, and make theatre easily accessible to new and wider audiences. at the the Portland Expo Center – opening for an extended run premiering August 24th. 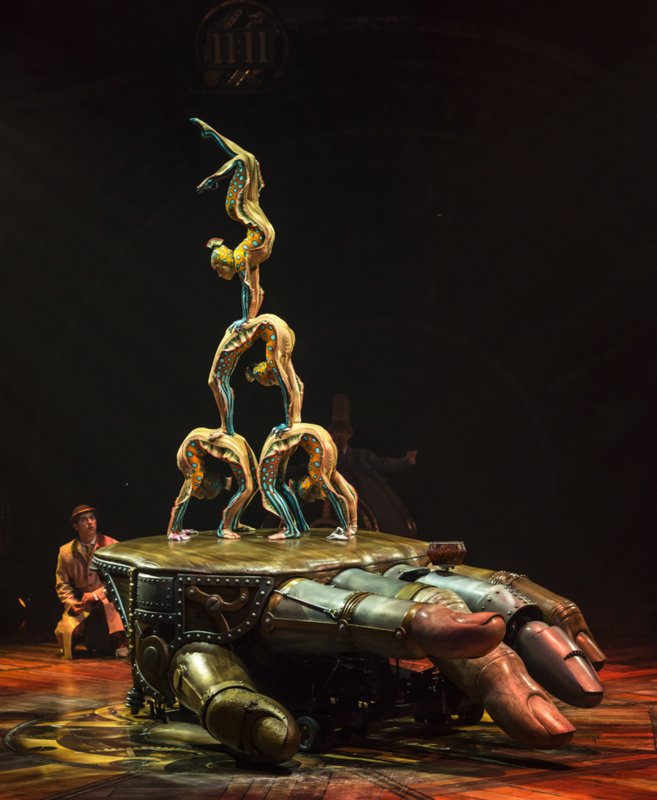 KURIOS ~ Cabinet of Curiosities is Cirque du Soleil’s 35th production since 1984 is about the ancestors of museums. Also known as “cabinet of wonders” in Renaissance Europe, Aristocrats, members of the merchant class and early practitioners of science formed collections of historical relics, works of art, or mysterious travel souvenirs and artifacts. In an alternate yet familiar past, the Seeker unlocks a world of wonders that in turn, unlocks the imagination. In this parallel reality, it is the steam engine and not the internal combustion engine that reigns supreme. The set evokes the start of the industrialization era, but as if science and technology had evolved differently and progress had taken on a more human dimension.